On the one-year anniversary of the launch of Dutch news startup De Correspondent, co-founder Ernst-Jan Pfauth shared some basic keys Tuesday to the success of the website that launched after the largest crowdfunding journalism campaign in history. The site was built on a subscription base, starting with a May 2013 call for financial backing from the crowd on live TV. Near 19,000 people paid €60 for the one-year subscription, supplying the $1.3 million needed to launch. We invited members to share articles. You need a subscription to read the website but subscribers are free to share with their friends in social media. We aim all our marketing efforts at ourlikers. All marketing dollars spent went toward capturing reading who like De Correspondent on Facebook but have not yet become subscribers. We showed members what happens with their membership fee. A detailed analysis of spending was shared with readers. See the article for a full list. If you’re completely unfamiliar with De Correspondent check out this video (with English subtitles). 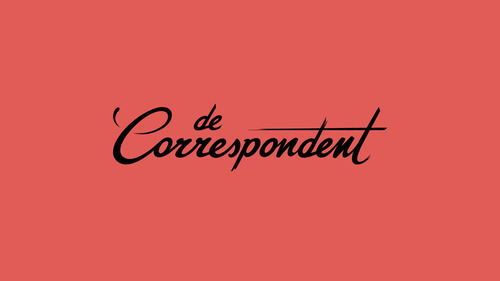 Over De Correspondent from De Correspondent on Vimeo. Pfauth has published a series of stories via a Medium account since the site launched to share details about De Correspondent‘s growth. 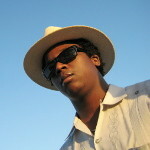 @crowdjournalism yes, excellent communication when you got your crowdfunding is a must. I keep fingers crossed, @decorrespondent @ejpfauth! Ken Doctor of Neiman Lab at Harvard University also wrote an article in June densely packed with information worth reading about the crowd funding journalism in Europe.